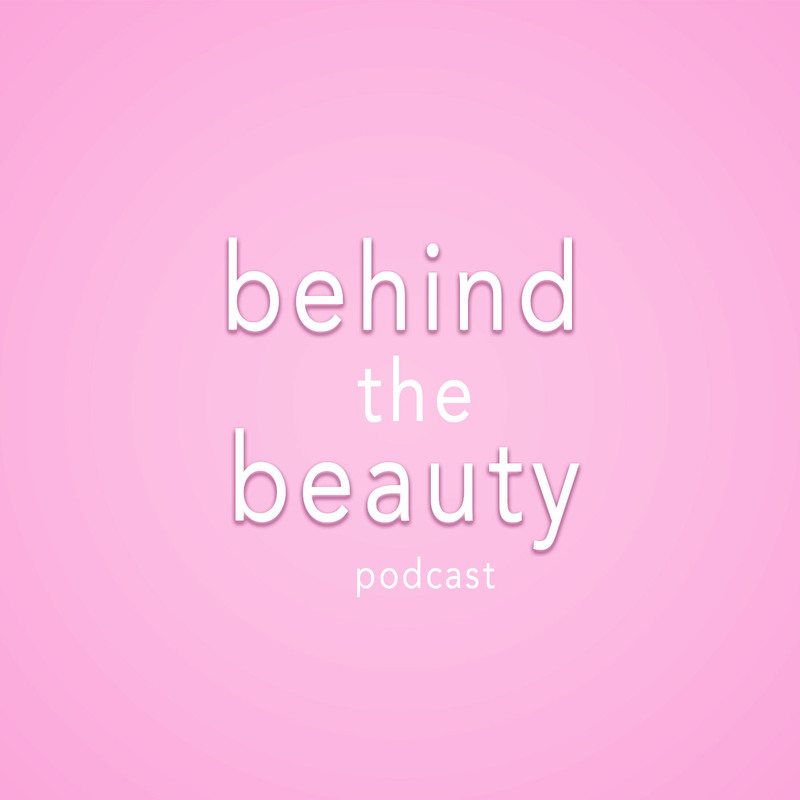 Director of product development and regulatory, for Boscia Skincare, Michelle Fry, stops by the studio to discuss Sephora, skin care and what's new with Boscia. Michelle, takes us through the process of how a product goes from idea to development and ultimately ends up on the Sephora, carousel. She also details what its like to have a dream career in the beauty industry and what exactly a director of development does.